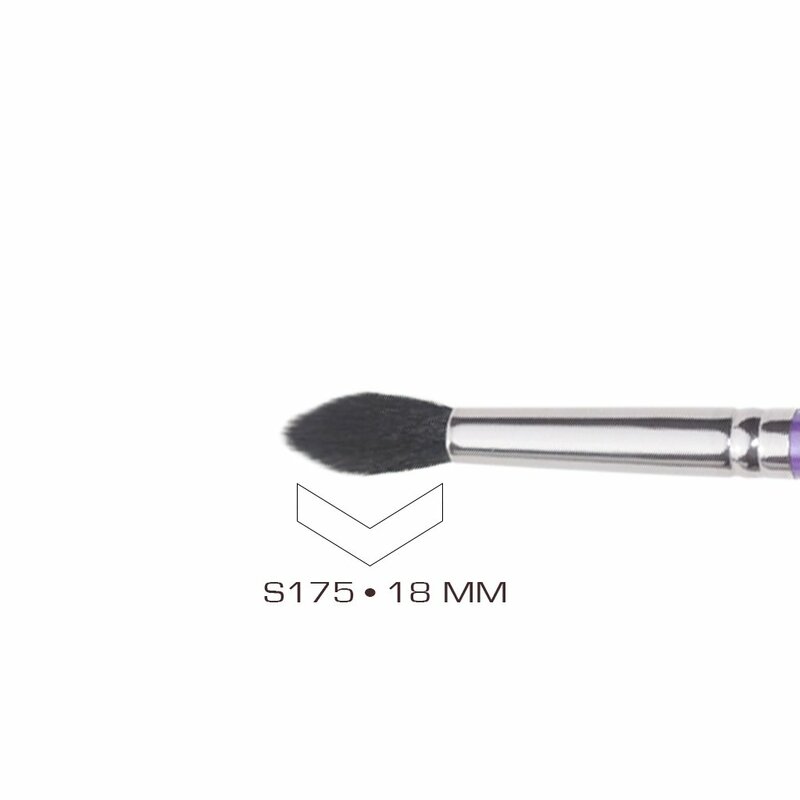 S175 Eye Contour Brush: Eye contour is the most common technique created using this makeup brush. It may be referred to as the “crease” color or “cutting the crease”. The purpose is to define the structure of the eye by adding depth. 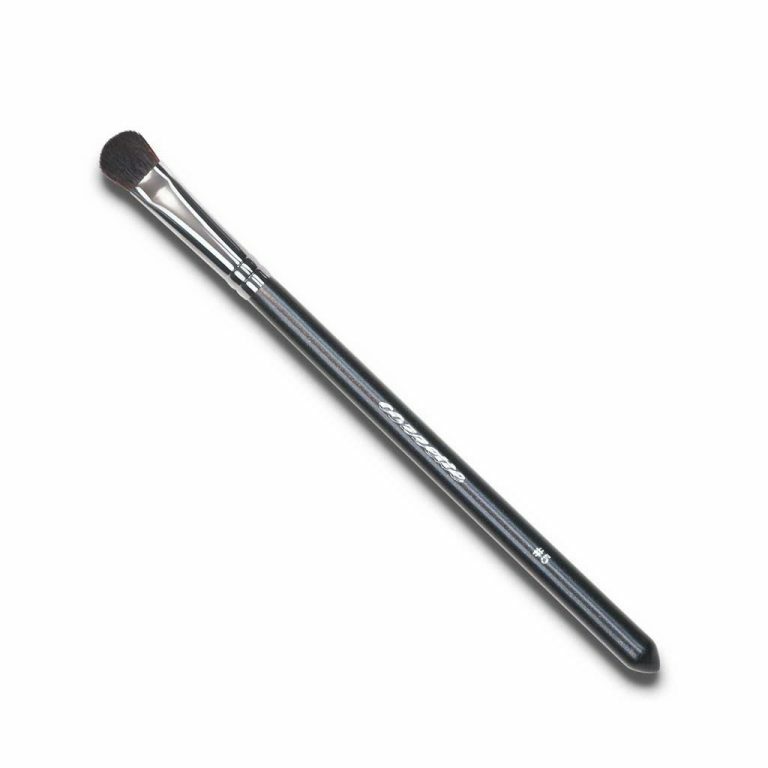 This makeup brush is essential to create a well blended eye shadow design. Eye Contour technique: Step 1. To contour the eye start by selecting an eyeshadow color, then lightly tap the makeup brush fibers on the shadow surface picking up a minimal amount on product. Step 2. Select the eye socket or indentation half way between the lash-line and the brow. 3. 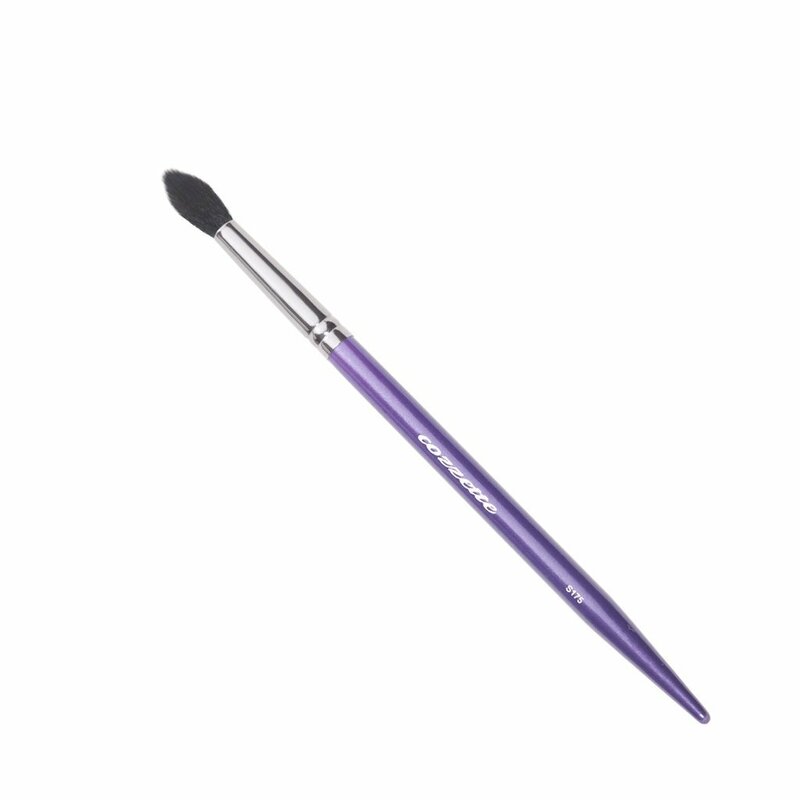 Using light pressure press the makeup brush tip to the middle of the closed eye socket. Using added pressure this brush was designed to organically locate the socket of the eye. 4. Begin action using a swiping motion from left to right applying the eyeshadow to the eye socket. This will start to create a shadow effect. 5. This technique will increase the depth of the eye socket. Repeat process to desired level. To render a more dramatic design add accent colors etc. OMG this brush! 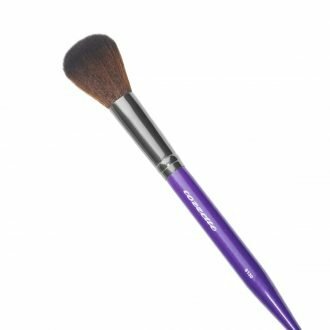 I die for this brush! It’s THAT GOOD. 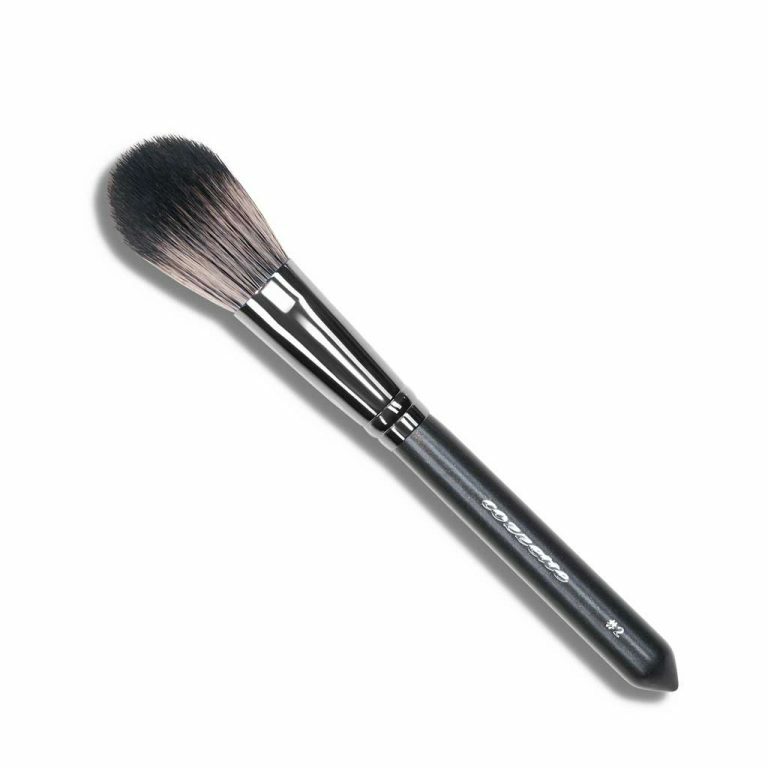 Yes it’s a contour brush, & yes you probably have tons of “similar” brushes, but if you don’t have the S175, you’ll never know the glorious blending perfection you’re missing out on. So happy my bff in all things MUA related pulled me over to check these brushes out @ IMATS!!! I’am not a makeup artist. I’am self taught by practice looking at videos and reading books like Kevyn Aucoin, Bobbi Brown and Sam Fine. I have many high and low quality brushes! This brush is amazing! Places product where you want it and blends it without using a lot of product! Buying another for my travel makeup bag! 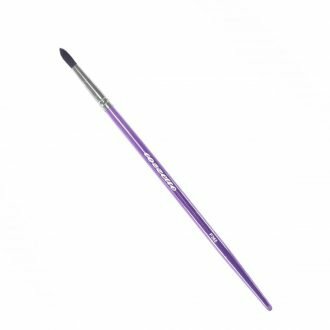 SKU: 3650000S175 Categories: The Divinity Collection, Makeup Brushes Tags: 100% cruelty free, Best eyeshadow brush, blending brush, cut the crease, eye contour brush, makeup brush, Makeup Brushes, synthetic makeup brush, vegan makeup brush.